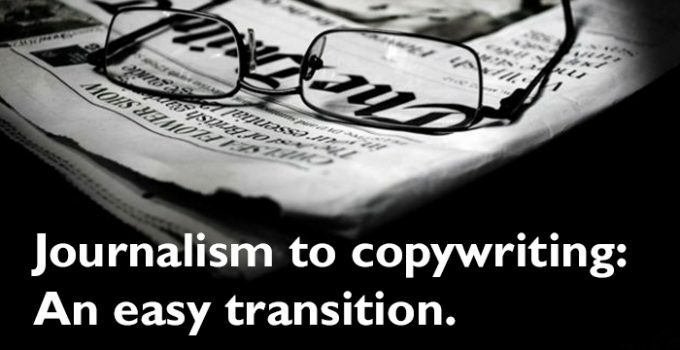 I know I’m not the only copywriter out there who started out in journalism. Loads of us fell into this profession. Not that ‘falling into’ this line of work is a bad thing; I actually love using my storytelling skills to create a desire for whatever brand, product or service I’ve been asked to promote. It’s just not the career I imagined when I left school and went down the journo path. To be honest, I didn’t even know that there was a copywriter path. I took it for granted that the adverts I saw on TV, heard on the radio and glanced at in the ‘papers were created by some high-powered marketing bigwigs away in some huge office that looked like a big Fox’s Glacier Mint. It just wasn’t journalism. It wasn’t what I had my heart set on. It wasn’t something people would go “oooh” when you told them what you did for a living. And it wasn’t what my nan would be proud of. I wanted to write news, sport and features. I wanted to interview people and uncover the truth. Create something with longevity. Something I’d be admired for. Certainly something meatier than a one-line press advert to sell a gift card, or a 30 second radio script talking about anti-fraud protection. Where you don’t even get a byline. These help you when copywriting, so you can delve into competitors’ recent activity, discover past campaigns in the industry you’re writing about and to speak to potential customers to put yourself in their shoes. Every copywriter knows what it’s like to have a first draft ripped to shreds by a client. Even when you’ve stuck to the brief and put your soul into the task. It takes time to develop a thick skin and not take things personally. I’ve covered this in a previous post. As a journalist, you’ve probably been there before, so you know how to take even the harshest flak. Whether it’s your tutor saying your story is dull as dishwater, or your editor questioning your ability to cut it in your chosen career path, you’ve gotten through it. And even if it didn’t feel like it at the time, every single dressing-down you’ve had makes you a much tougher nut to crack as a copywriter. These are just the journalism fundamentals that I reckon give you a bunk-up as a copywriter, and I’m sure there are loads more. If you’d like to add some, please comment and get involved. 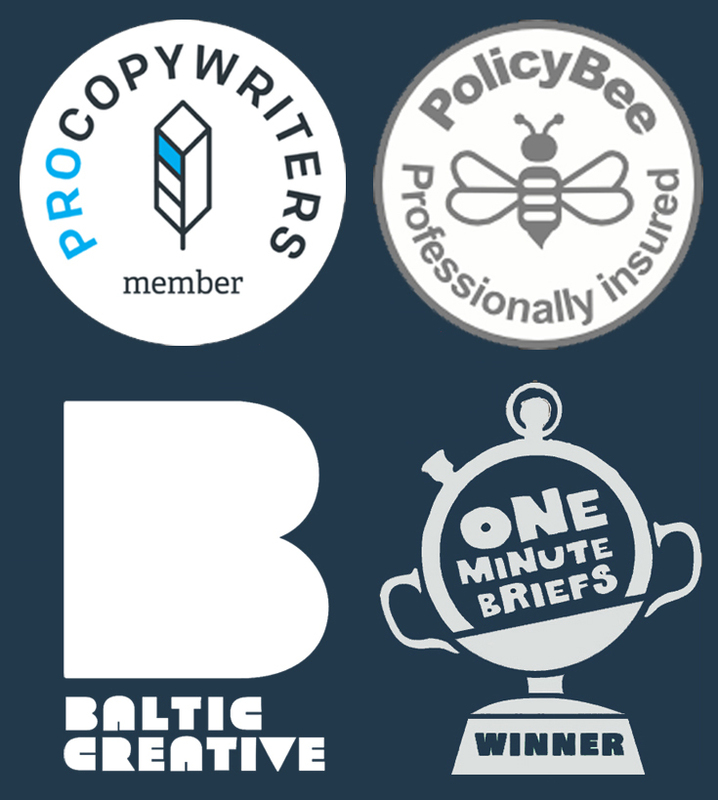 It’d also be interesting to see if there are any ex-copywriters out there who’ve made the move the other way; let us know what copywriting traits helped you become a better journalist.